Best Buy is having a big sale for Memorial Day, and we’re happy to see that some of its best deals focus on Apple products. Not only are there great deals on MacBook Pros (which, honestly, we’ve kind of come to expect from Best Buy sales at this point), but you’ll even find nice discounts on the iPhone 8/8 Plus and the HomePod. A few of these deals have been active for a couple of days now, but it’s nice to see them lumped together. You can get the most recent 13-inch MacBook Pro without Touch Bar (Core i7) for just $1,149.99 (down from $1,299.00), for example, and you can lop off an additional $50 if you qualify for student pricing. For that matter, you can save $200 on the 13-inch MacBook Pro with Touch Bar, which brings the price down from $1,499.99 to $1,299.99. Other options are available as well. But the sale is also good for folks who want phones, such as the nifty Product (Red) iPhone 8. Right now Best Buy is offering up to $200 off the iPhone 8 and 8 Plus if you buy them and activate them with a monthly installment plan. Depending on your carrier, that means you could be getting these for some of the best prices we've seen to date. 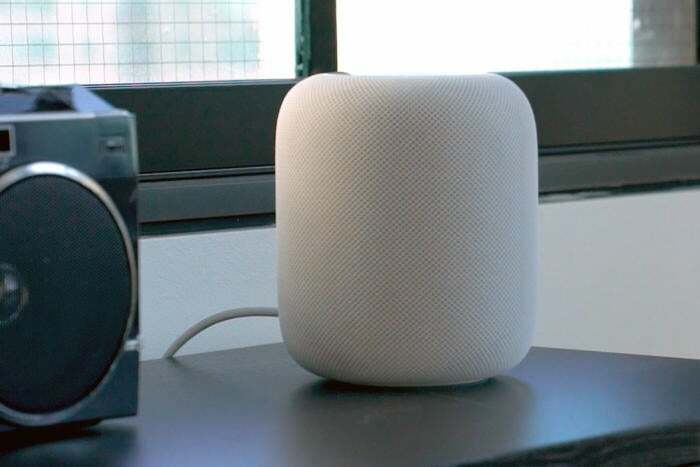 And last but not least, you can get the HomePod for a decent discount if you don't mind buying a refurbished unit. The space gray and white models are both available for $35 off, bringing the price down from the usual $349.99 to a more palatable $314.99.